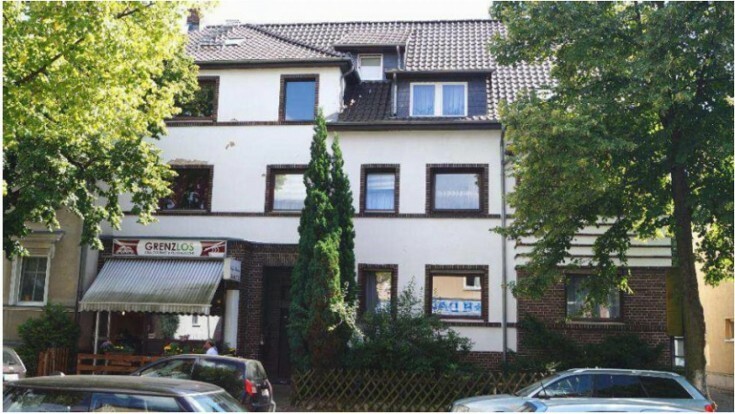 You will love this residential building with commercial premises in Berlin, Rudov district. The property includes 5 residential apartments and 2 commercial premise. Currently they are a café (40 m2) on the first floor and a storage on the basement (50 m2). All the properties are fully rented now. All lease contracts are perpetual. Rudov district is located on the outskirts of Berlin and is part of Neukölln district. Do not miss a unique opportunity to have a residential building with commercial premises in Berlin!